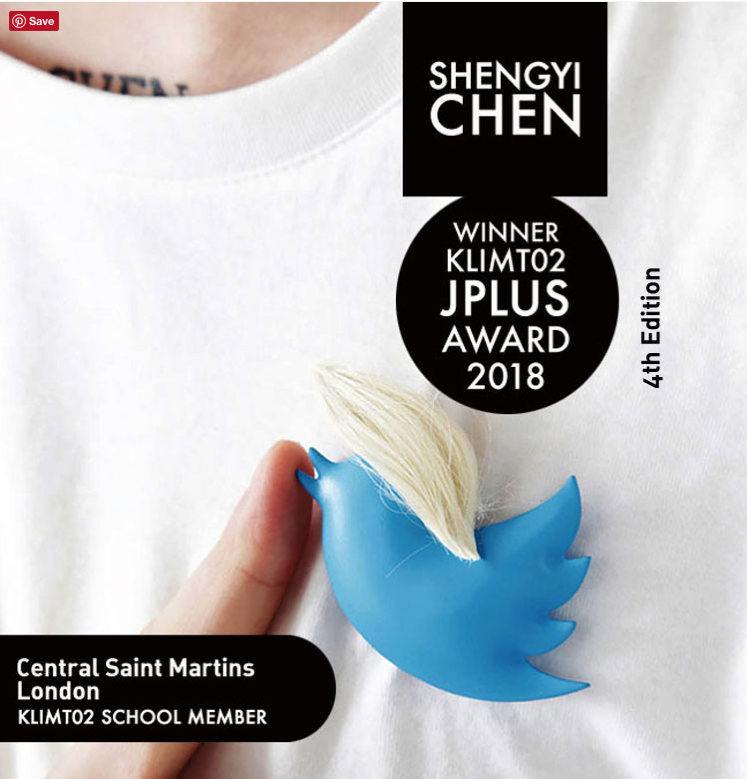 We are thrilled to announced our 2018 graduate Shengyi Chen as the Winner of Klimt02 JPlus award 2018. The Klimt02 JPlus Emerging Talent Award 2018 aims to recognize the work of graduate students by supporting their career on the professional world. The prize consists of a professional jeweller profile at klimt02.net and an exhibition at Hannah Gallery Barcelona by Klimt02.